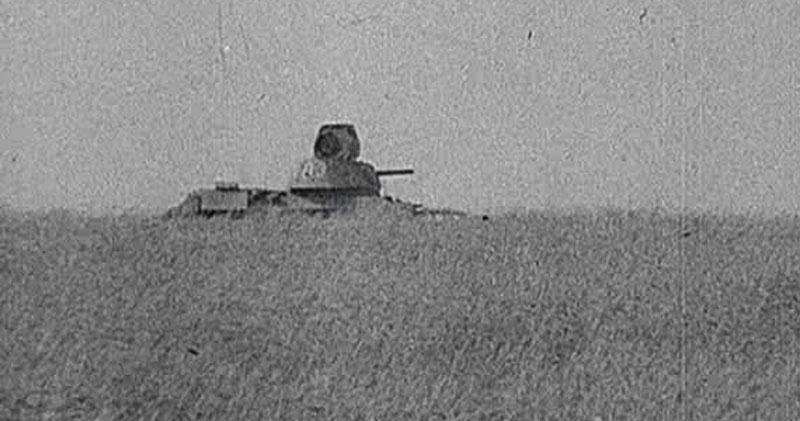 Early T-34 probably with commander cupola from PzKpfw II. 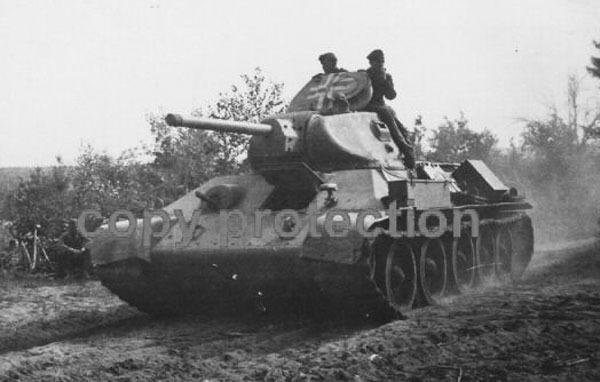 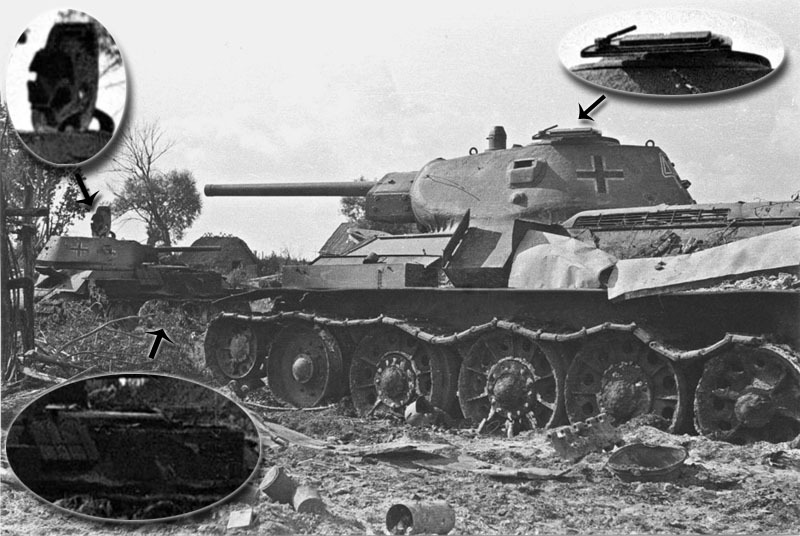 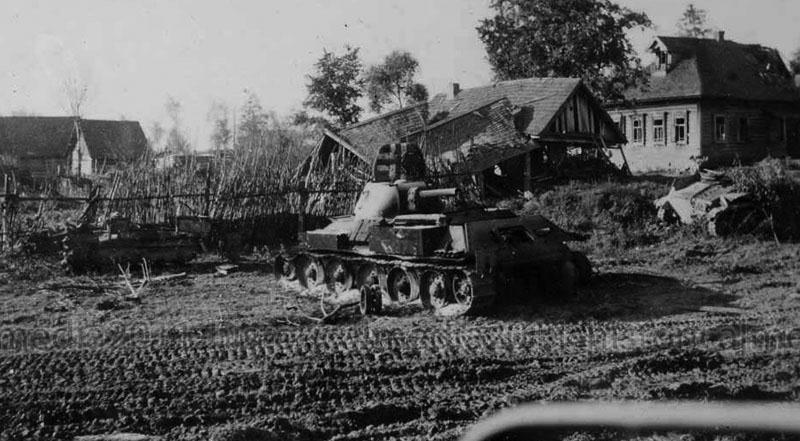 Germans-modified T-34 m. 1941/42 tanks with hatch from PzKpfw III/IV probably from 4 PzDiv. 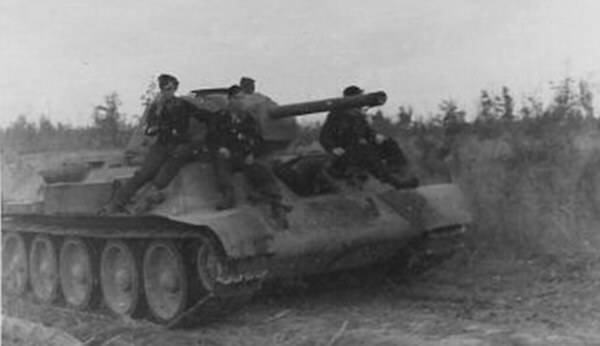 Also this unit had a modified T-34 m.1942/43 tank (picture).